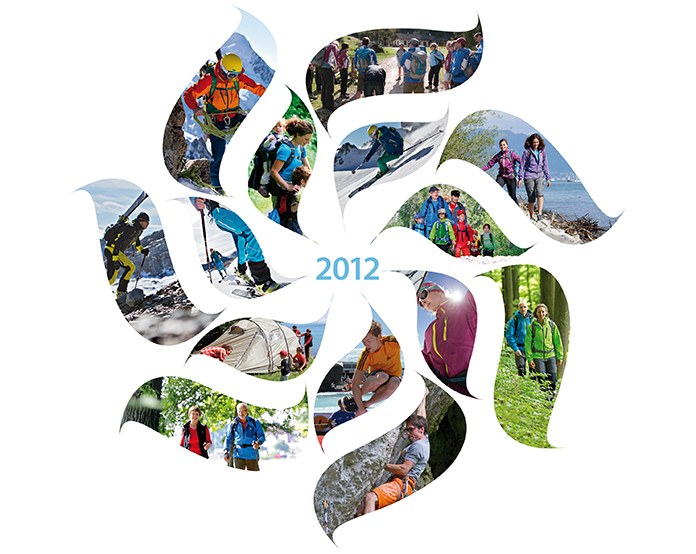 Share the post "European Outdoor Group"
The European Outdoor Group (EOG) was founded in 2003 with the aim of providing a platform for communication and co-operation among international outdoor brands in Europe. 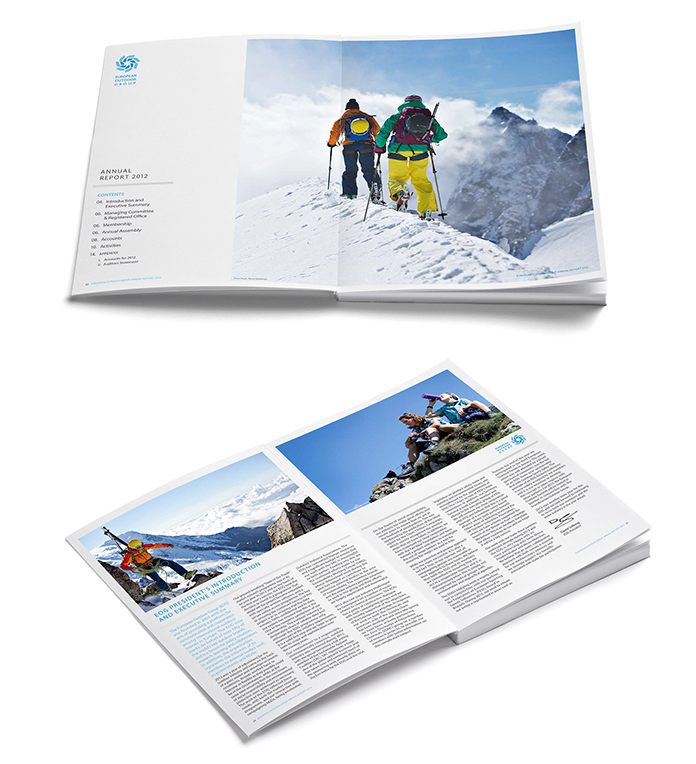 The EOG now works on behalf of over fifty of the world’s key outdoor brands and is a forum for policy creation, research, learning and collaboration. 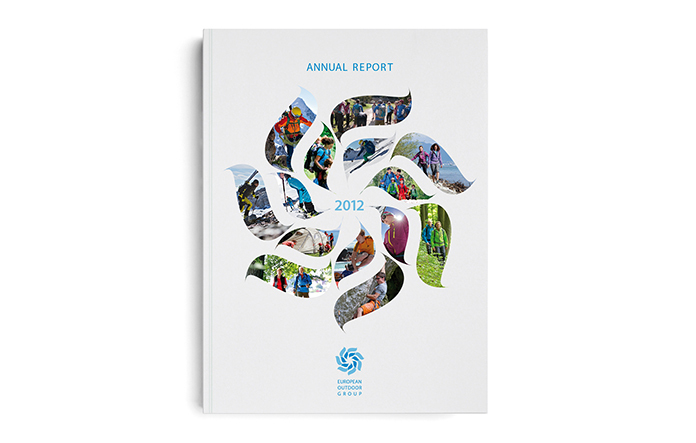 Here is the European Outdoor Group’s 2012 Annual Report that I’ve just finished working on, in collaboration with Right Lines Communications.